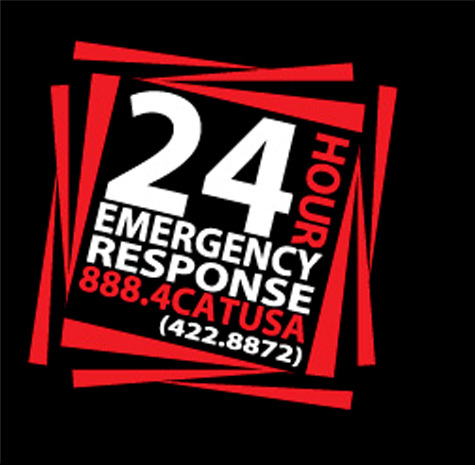 Disaster America’s Preferred Client Program is called iResponse. iResponse is a team of the most experienced and aggressive restoration workforce that are dedicated to providing the best construction knowledge and customer service all year round for our preferred list of clientele. iResponse members span across all industry lives including commercial, industrial, government, retail, healthcare, and universities. Disaster America has been leading in disaster recovery services since 1980. There is no greater test of a company and resources in a natural disaster. iResponse is the planning you need to get you moving in the right direction. We will be with you before the loss, during the loss, and be your provider long after your loss. Join Today!